Hey guys. 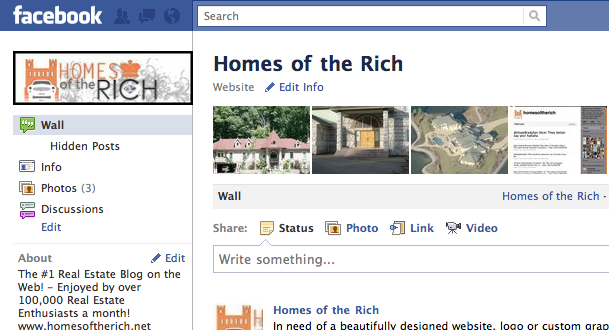 I just wanted to remind you that we are on Facebook, so don’t forget to “Like” us. We get an average of 4,500 visitors a day and only have 1,029 likes! Let’s try to get more!